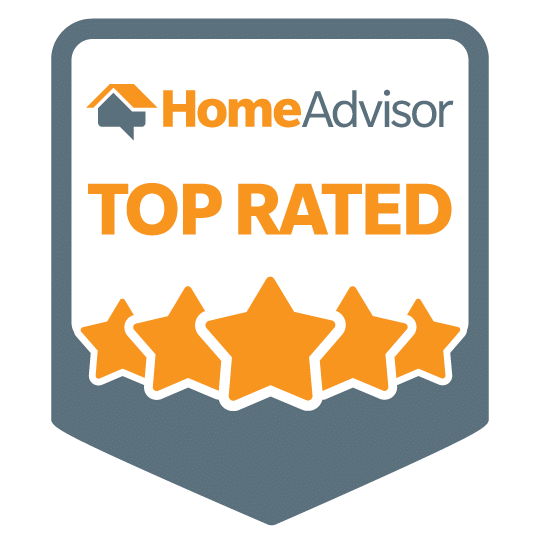 Thank you for taking the time to write us a review, it is greatly appreciated. This will help us improve our service. 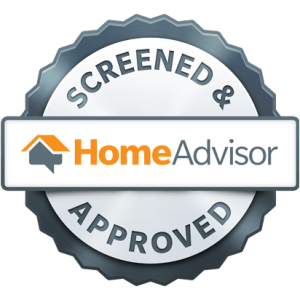 In the event your garage door repair at home becomes necessary, our technicians install and service every brand of garage door available. 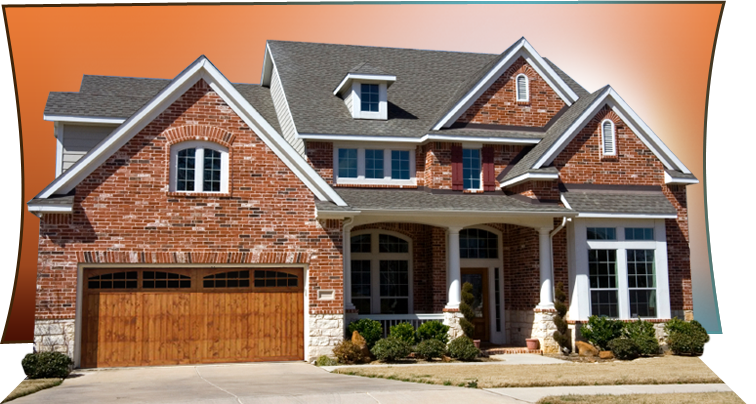 Your residential garage door problem can be resolved anywhere, anytime. Crown Door carries an extensive line of spare parts, including all types of remote controls, steel, slat & wood door sections as well as commercial replacement parts. 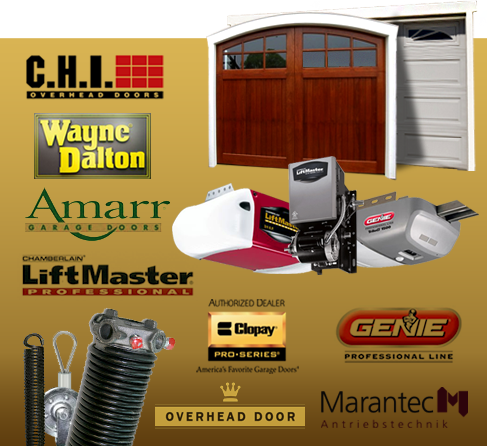 We can also repair or upgrade your garage door opener with our wide inventory brand to choose from such as Chamberlain, LiftMaster, Genie, Able, Amarr, Wayne Dalton, Janus, Windsor Clopay, Raynor, Linear, DBCI, Apollo, Elite, and others. We only install reliability and exceptional all-around performance garage door openers. Either 1/2 -3 HP chain or belt drive garage door openers. We can also install battery backup systems as well as safety features for you and your family. If you're looking for style, reliability, and the performance attributes, count on us to install only the best garage opener at a great price. Visit our showroom for displays, warehouse or over-the-counter sales where our professional staff stands ready to provide expert advice. With competitive pricing, Crown Overhead Door will always beat our competitors' quotes. Contact us here. Why is my garage door broken? First things first, check your breaker box. Make sure your units have power. Second, check the batteries in all transmitters/remotes. Third, check the security laser at the foot of the door for proper alignment. Allow each photo eyes system to be free of debri or other elements which prevent the garage door from closing. If you find your door closing half way and stop, check the track and rollers from any obstacle. Continuously check for broom sticks, shovels, toys, etc. that may obstructing the garage door path which may lead to extensive damages. My garage opener sound like it's working but will not open the door. Check the emergency release (usually a red handle) to make sure it has not detached the garage door from the garage opener. Raise the garage door manually until there is connection made with the door opener. If that does not work, call Crown Overhead Doors for fast and convenient service. Chances are that your tension springs may be broken thus not providing enough resistance. Don't attempt to repair your garage door springs if you are inexperienced. Injury or death can result, please call 713-466-4335 or 800-916-3667 to have our garage door mechanics do the repairs. Are you still having trouble? 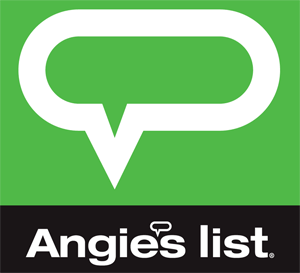 Quit the frustration and call a service tech for quick and inexpensive repairs. Contact us here.